20% Off MOST sale items at checkout using code DEBS20. Iv just ordered a range of childrens to adults clothing and had 20% off on top of sale items. Its on till Midnight monday. Its for the below departments not just for clothing. Good luck with your order. I ordered six items only 2 of which arrived and were the wrong size and also took over a week to come but on the up side fit some one else so didn’t have to pay return.I won’t be using house of Fraser again. Good old mike and his sales tactics. lol @ Mike. Anything he touches ayyy. Well I have my fingers crossed, I put in a orer for a similar amount of items so see how that goes. Something I am interested is “pre-order”. I think I pass. Never using them again after losing money on gift cards during the pre pack administration last year. I can't get this to work on my order, post doesn't detail much about what it can be used for?! Never using them again after losing money on gift cards during the pre …Never using them again after losing money on gift cards during the pre pack administration last year. I can't get this to work on my order, post doesn't detail much about what …I can't get this to work on my order, post doesn't detail much about what it can be used for?! Most branded products are excluded but I can’t find a list on the terms and conditions of which brands they are?? Most branded products are excluded but I can’t find a list on the terms a …Most branded products are excluded but I can’t find a list on the terms and conditions of which brands they are?? Just trial and error then - good deal if it works on what you are ordering!! DEBS20 is this a secret code for Debenhams? Just trial and error then - good deal if it works on what you are …Just trial and error then - good deal if it works on what you are ordering!! I gave up in the end. I can tell you that Tom Ford, Urban Decay, Michael Kors and Laura Mercier aren’t included in the 20% off but Laura Geller, Benefit & Curvy Kate are! Can anyone confirm in-store returns only get you an exchange or refund to gift card- to get a refund to your credit card order needs to be posted back? That seems to be what the website is saying. I managed to get a refund for my gift card after escalating with the moneysavingexpert complaints tool, but you had to have sent your card to their admin offices around Sept 2018. It took a while but just received them few weeks back after lots of chasing and esclations. 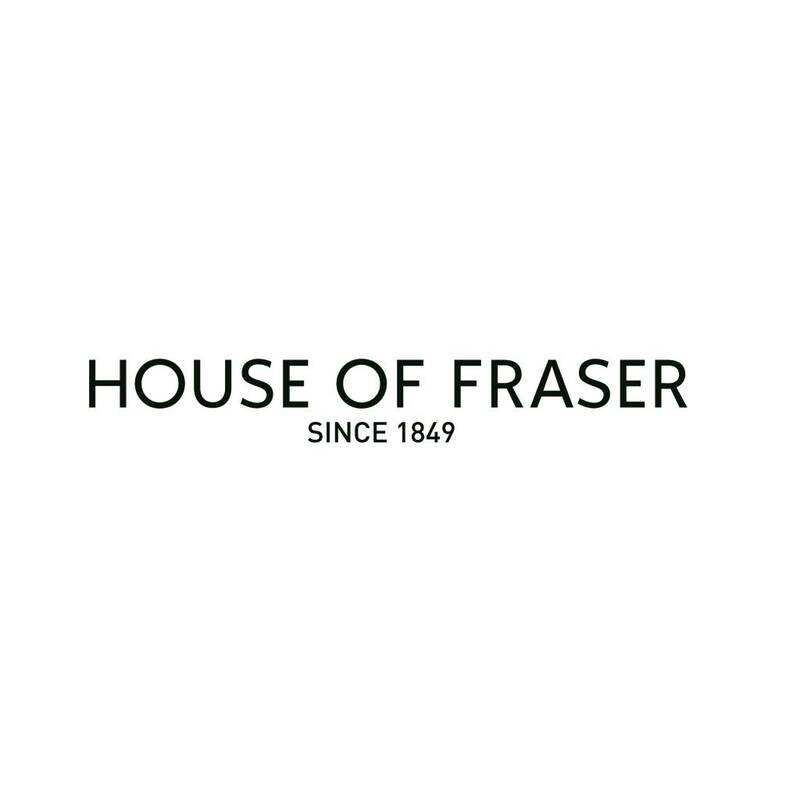 House Of Frasers click and collect service used to be excellent. I’ve only used them once since the buy out and never again. Sold out of stock items which took 4 days to be notified of. Delivery to store took 9 days when it was within a couple of days or next day. PayPal payments will only be refunded on returns at your cost to the distribution center and no longer in store unless you want it on a gift card. The £5 voucher doesn’t offset the high delivery costs and poor online service.